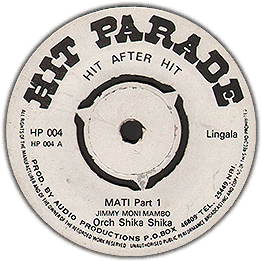 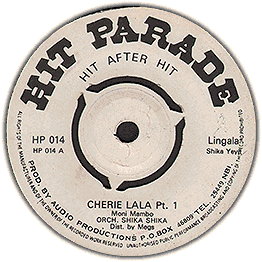 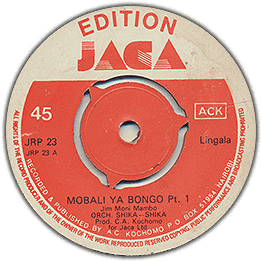 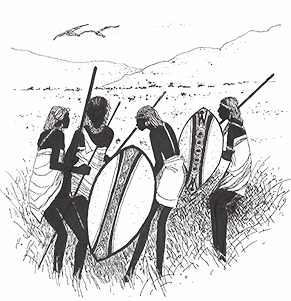 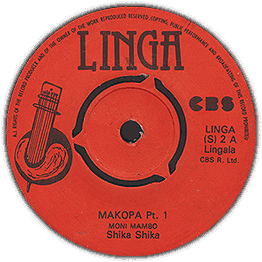 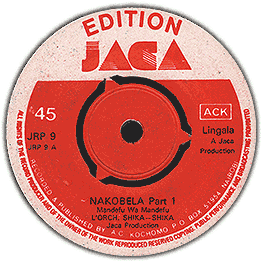 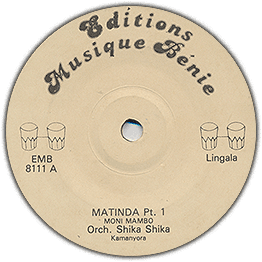 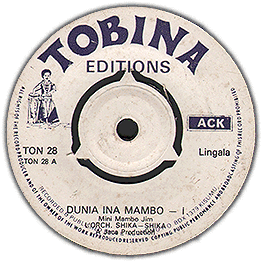 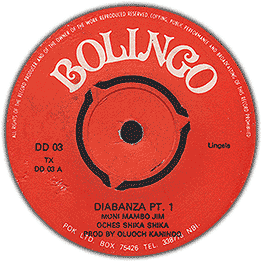 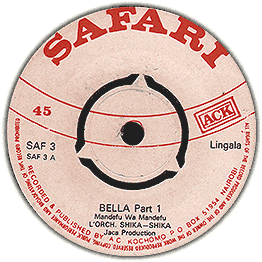 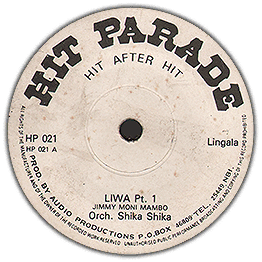 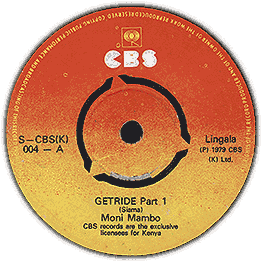 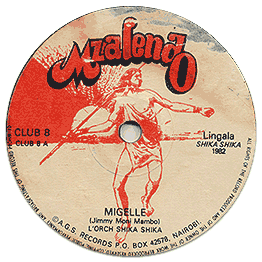 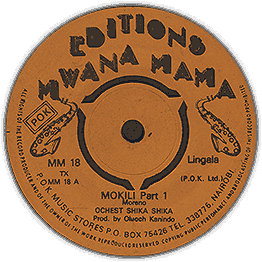 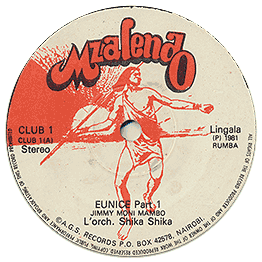 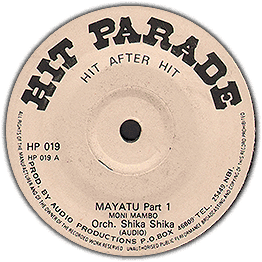 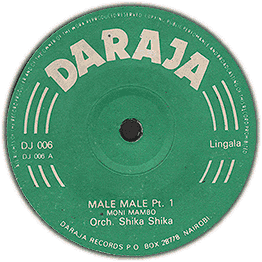 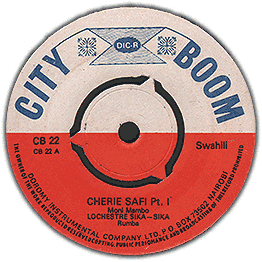 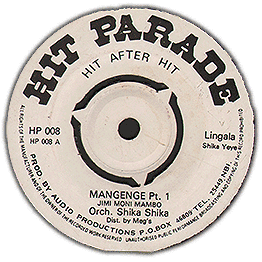 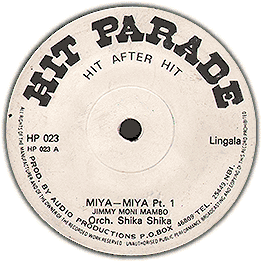 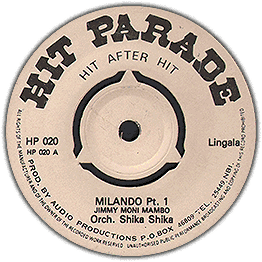 Great punch in this Shika Shika number, usually always quality Lingala from this group. 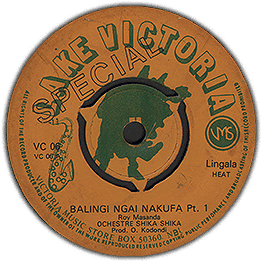 Some surface noise seem to come from the pressing quality not the condition of the disc. 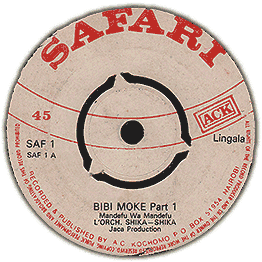 Check audio of both parts!